Incredible opportunity in the Rosemont School zone! 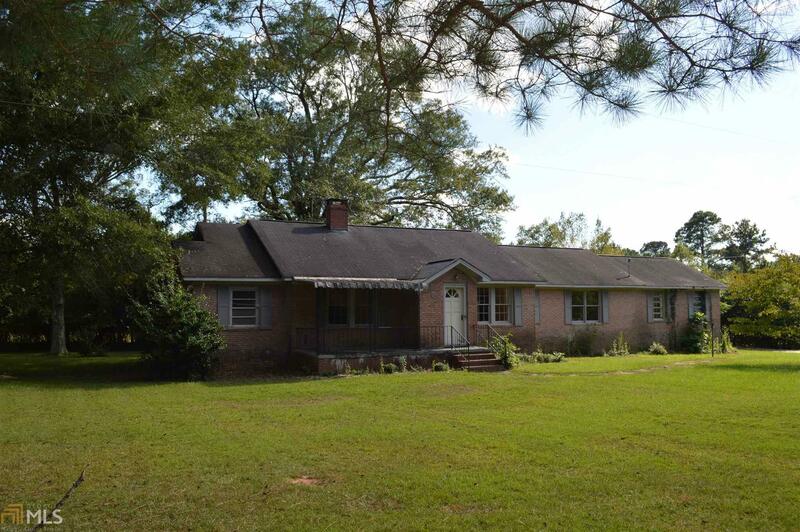 This home is located on 2 acres in a beautiful country setting. Needs TLC - but the potential is there. Beautiful hardwood flooring and pine paneling located in several rooms. Open your mind...roll up your sleeves and make this your dream home! Directions: Lower Big Springs Turns Into Frost School Rd. Home Is On The Right.